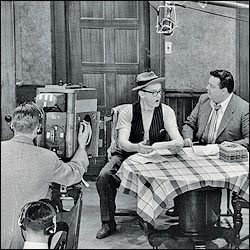 I remember “The Honeymooners” as must-see tv in our house. I would have been nine and ten during those seasons: a perfect age for watching with my folks. Since my favorite aunt had entered into a second marriage with a man from New Jersey and moved to Manhattan, I was especially entranced. 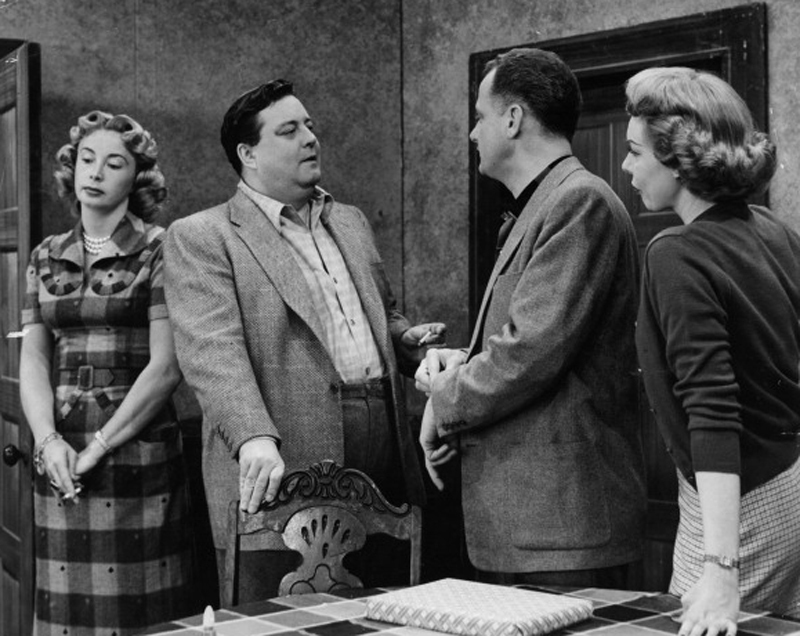 My aunt had picked up the accent, and I was sure the Kramdens’ life was just like hers. 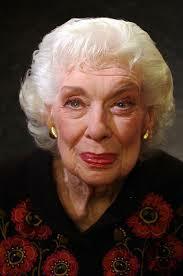 It occurs to me I’ve known of only two Trixies in my life: Joyce Randolph’s character, and Trixie Belden, girl detective, whose books I adored.